It’s always wonderful to get airplay on Hearts of Space, one of the syndicated giants of ambient & space music. The most recent HOS show on July 10 featured “Superior Spells” by Sola Translatio’s Hypnos release, Mother Sunrise. 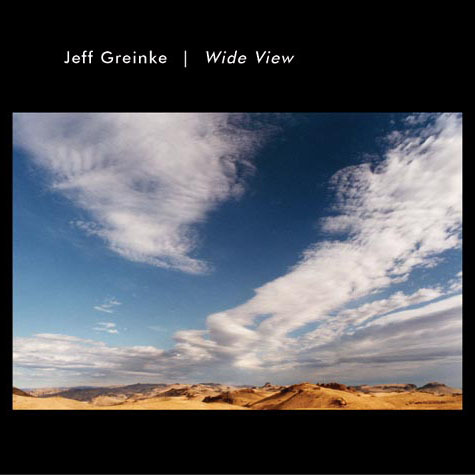 We’re pleased to see WDIY radio feature in its entirety Jeff Greinke’s Hypnos album WIDE VIEW. Below is the playlist, but first, a link to the CD on our store in case you’re interested. Show #935 March 5, 2015. CD at Midnight was “Wide View” on Hypnos Records. Planet” on First World Records. Our music has been seeing a lot of airplay recently on Secret Music on WVKR radio. Our thanks to Scott Raymond, host of Secret Music. It’s great to get radio airplay for our music. Star’s End Radio, based out of WXPN in Philadelphia, has been playing some of our latest stuff on recent shows. Our thanks to Chuck van Zyl! We’ve fallen a bit behind on posting about some of the airplay received by Hypnos CDs. Recently the syndicated Hearts of Space radio show has played quite a bit of stuff. Here’s the most recent playlist, which includes 2 tracks by A Produce from Smile on the Void, and 1 track from Jeff Greinke’s album Lost Terrain. Sincere thanks to Steve Davis and Stephen Hill of HOS Radio!